The best way to explore the possibilities given by Aurum theme is to import the demo data. 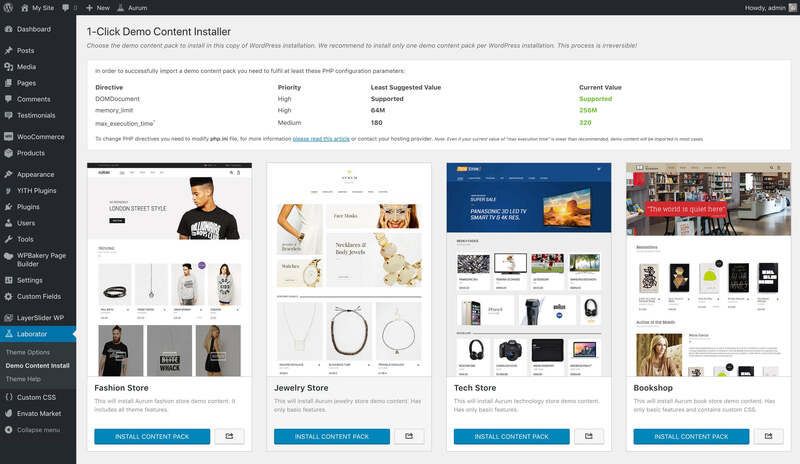 There is everything you need to be included and will quick your process with learning how to create specific pages as you might have seen in demo version before purchasing this theme. 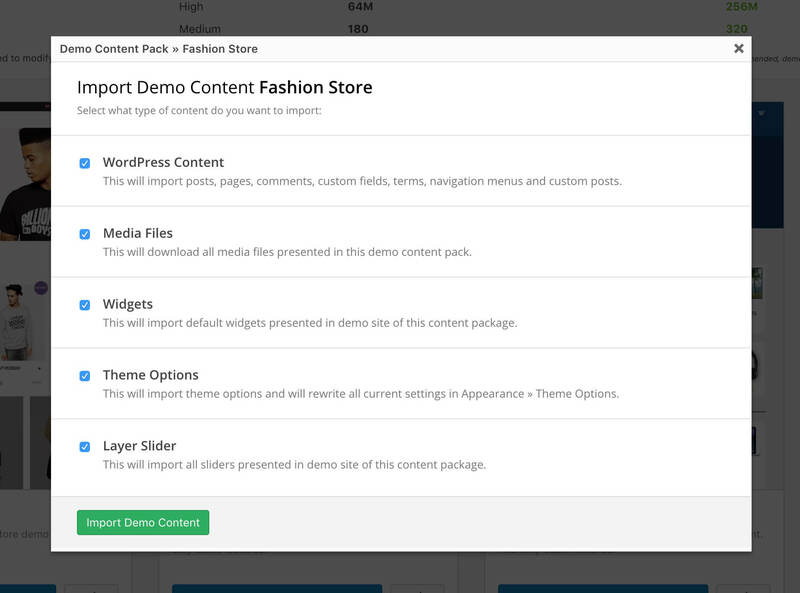 Before installing Demo Content we assume that you have installed and activated theme required and recommended plugins. If not please read this article Installing Required Plugins. 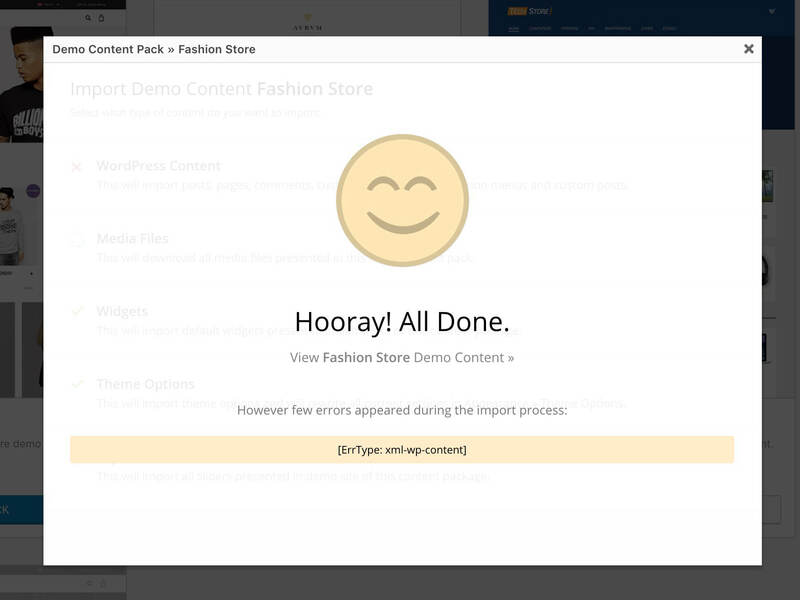 Now go to your WordPress dashboard navigate to Laborator > Demo Content Import or from the top-bar Aurum > Demo Content Import (so both areas send you to the same location). Firstly check if your server meets the requirements that WordPress and Aurum theme recommends (more info). It is often related to bad hosting environment that has limited hosting resources and makes this process very difficult even though it does not require too much memory resources and HTTP requests. In this case, don’t panic, but please read this article carefully Recommended PHP configuration limits, and see if you need to increase your PHP limits on your server too. If you still can’t install the demo content then we suggest you to contact our support for more troubleshooting by our professional support members.